Travel is powerful because it breaks down the notions we have of people in far-off places. No matter where you visit, it’s hard not to come away with the realization that fundamentally we are more alike than not. And – the world is a lot less scary than TV news makes it out to be. When we go abroad, we are in someone else’s country, with different laws and different customs. Travelers both gay and straight are often caught unaware of local laws — like prohibitions against criticizing the King and Queen of Thailand, or bans in the Gulf of many over-the-counter medications sold in the U.S. (and yes, your luggage will be scanned on arrival). I don’t need to remind anyone about chewing gum in Singapore! Before visiting any unfamiliar country, it pays to do a little research. I’ll never forget the day in Phnom Penh when I hired my hotel’s driver — for the unheard of sum of $20/hour — to take me to the infamous Tuol Sleng prison and the Khmer Rouge Killing Fields. As we toured these places of incredible sadness, he freely shared the story of his own family’s demise under the Pol Pot regime. It was one of those moments you walk away from feeling completely changed and begin to see the world in a whole different light. With hundreds of great destinations around the globe, it’s always a good time somewhere. Despite the dreariness of winter in Europe, it’s a great time to cozy up indoors. I wouldn’t consider myself the stereotypical gay tourist — I’ve enjoyed visiting many countries that are considered anti-gay (some very anti-gay). There are great arguments for only spending our travel dollars in places that actively support the LGBT community, but the reality is that in doing so we miss out on some of the most interesting places in the world. It’s been said that visiting Bangkok is a bit like sitting in a blast furnace and sucking on a tail pipe. This is true. However, this energetic city abounds in too many beautiful sites to stay indoors avoiding the heat and soaking humidity. 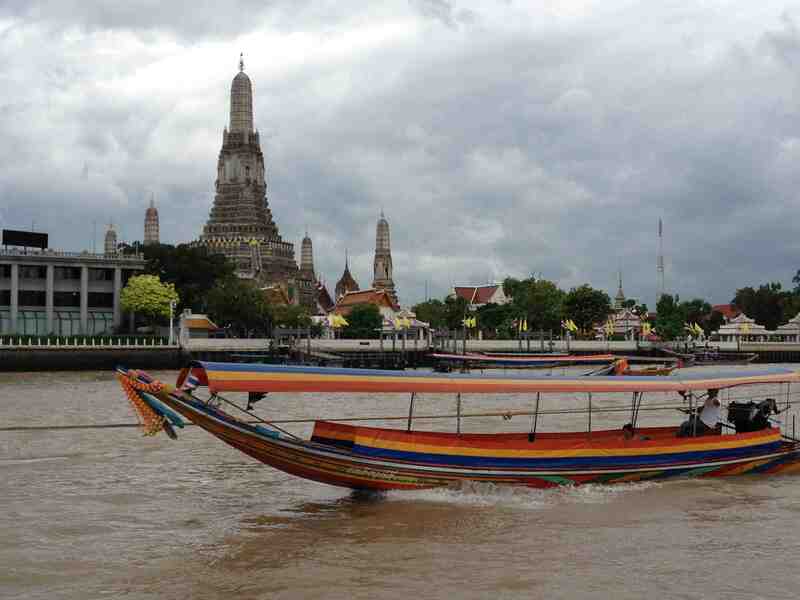 A great bet for taking in many of the best in one fell swoop is to hop aboard a Chao Praya river boat stopping off at landmarks like Wat Arun which in English is Temple of Dawn — you can even climb up it, but it’s steep! 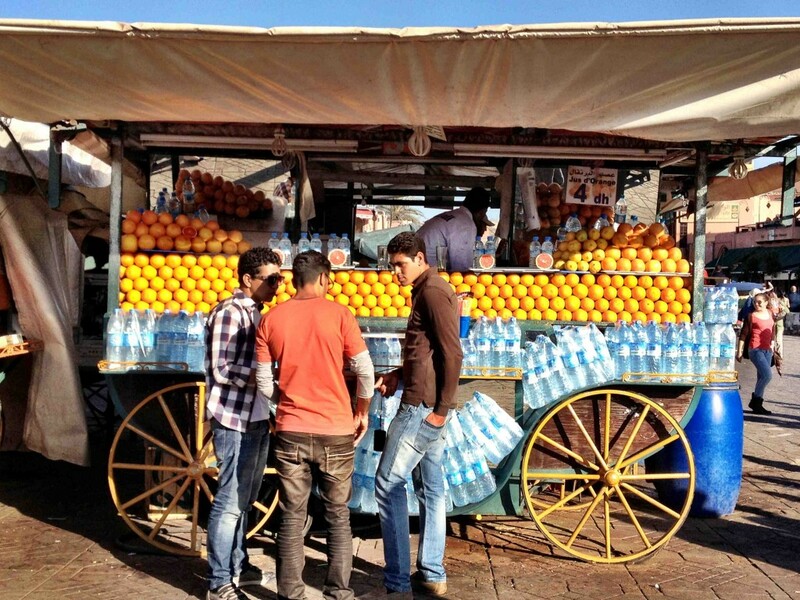 Morocco’s most touristy city is not for the faint of heart. The energy and chaos of Marrakech’s Medina and its main square, Djemaa El- Fna — chock-full of snake charmers and vendors of all kind — can equally enthrall, terrify, and exhaust visitors. In spite of the constant hawking and hassle of old Marrakech, this gorgeous city is still a must-see. Just remember to bring your French — you’ll need it. 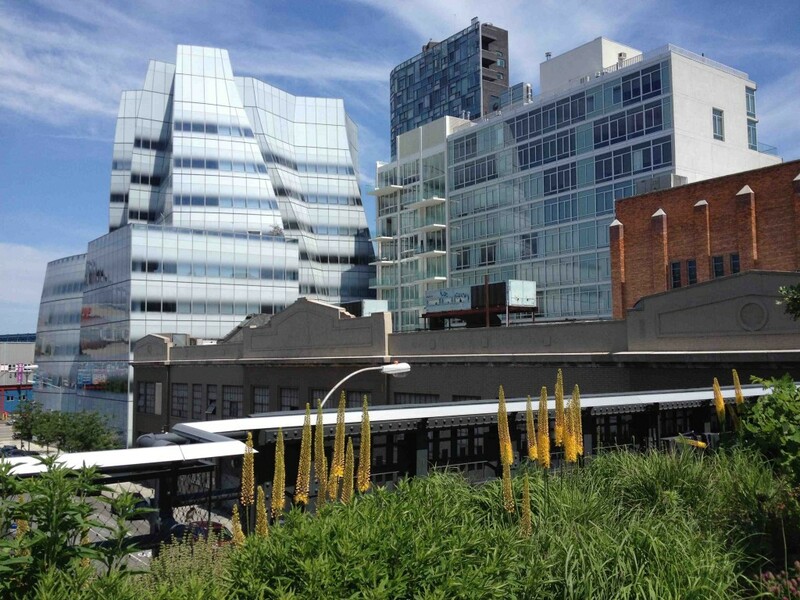 There are so many things to love about living in New York City, with the High Line at the top of my list. The elevated former railway — with its terrific landscaping and views of interesting architecture like Frank Gehry’s twisty IAC Building — is best experienced in the early morning hours, before the crowds arrive. My favorite stretch is the Diller – von Furstenberg Sundeck, with its rolling chaises lounges. 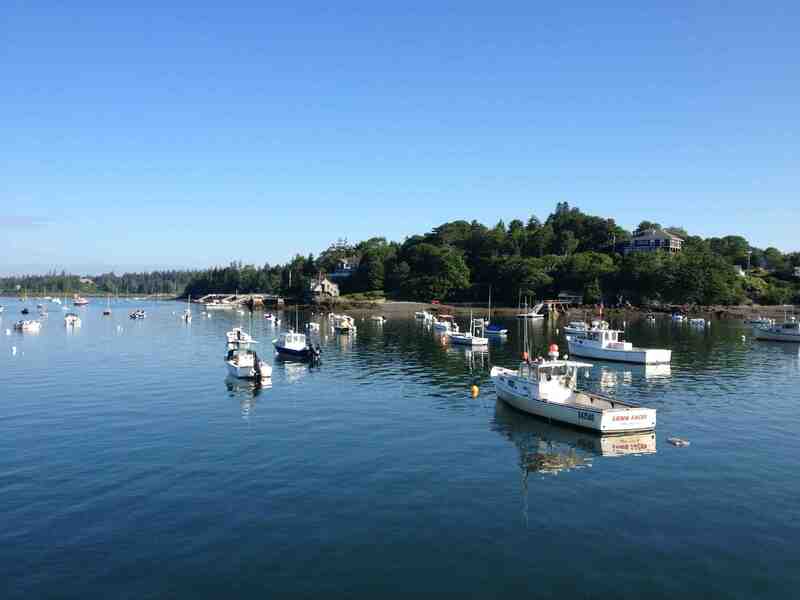 Maine’s tourism slogan is “The Way Life Should Be,” and it’s hard not to agree, especially during a summer visit to the state. Admittedly, I’m a bit biased, having spent much of my childhood on an amazing island 12 miles off the state’s mid-coast. If Maine’s famously rural way of life is not for you, Portland, the state’s picturesque commercial hub, has emerged in recent years as one of America’s best small cities. When I need to recharge, I go to Paris. 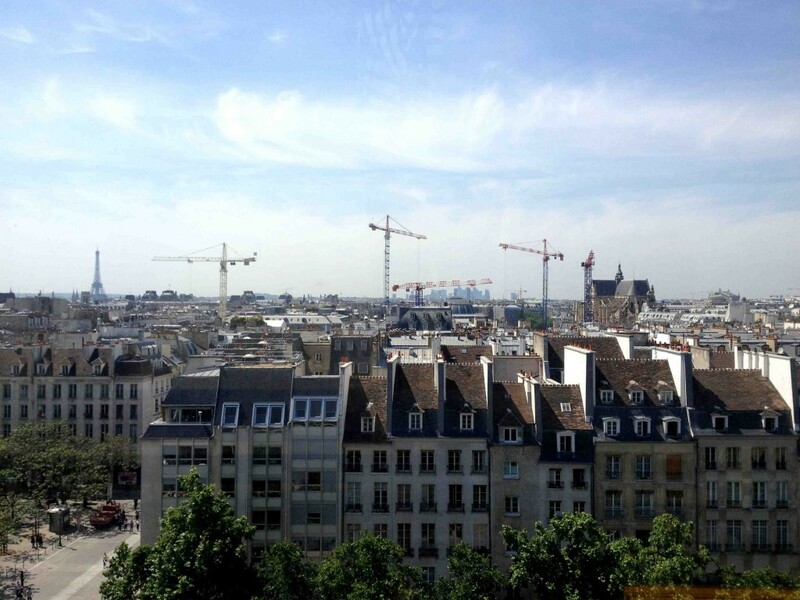 Although I try to avoid touristy spots, I make an exception for the top of the Centre Pompidou, with its rooftop views of the sprawl of Paris including icons like Notre-Dame, Sacre-Coeur, and the Eiffel Tower. There is never a bad time to visit Paris, though one of my favorites is Bastille Day in July. This summer is sure to bring added celebrations as the city also marks the 70th anniversary of the Liberation of Paris. Vancouver is perhaps the only big city on earth whose beauty has driven me to tears. 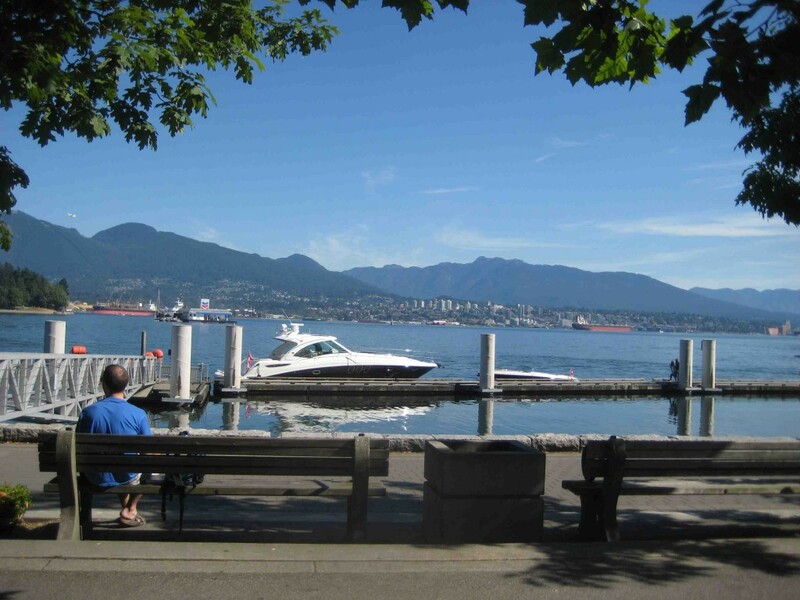 There are few things as revitalizing as simply looking out at the mountains and ocean that surround this stunning city, whether your perch is a bench in Coal Harbour, a cycle in Stanley Park, or the sand of English Bay’s many beaches.